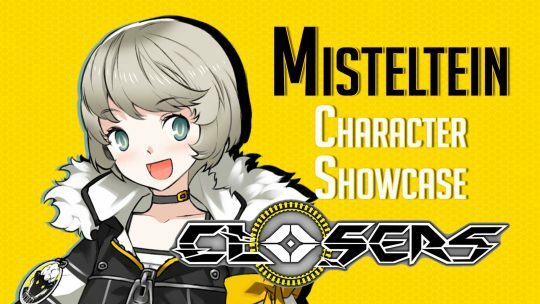 CLOSERS – ‘Misteltein’ Character Showcase! 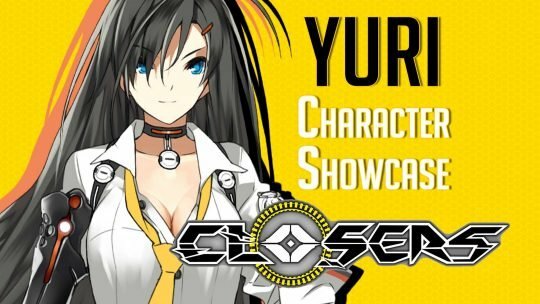 CLOSERS – ‘Yuri’ Character Showcase! 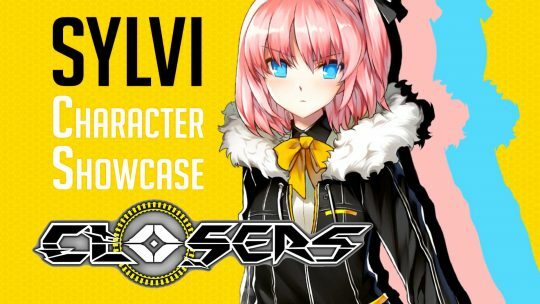 CLOSERS – ‘Sylvi’ Character Showcase! 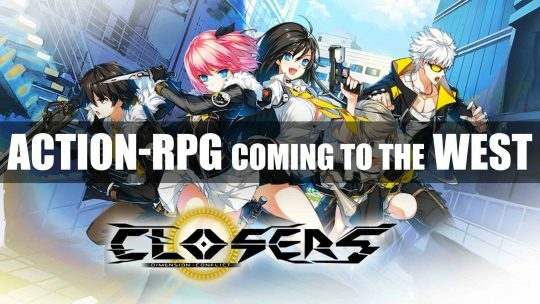 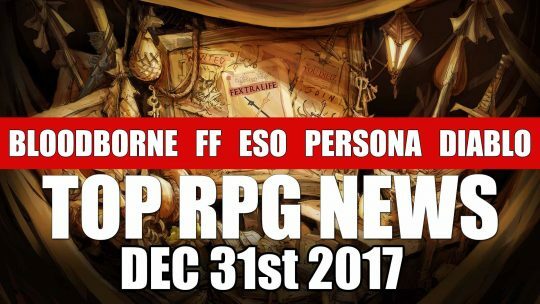 Online Action-RPG “CLOSERS” Announced for the West! 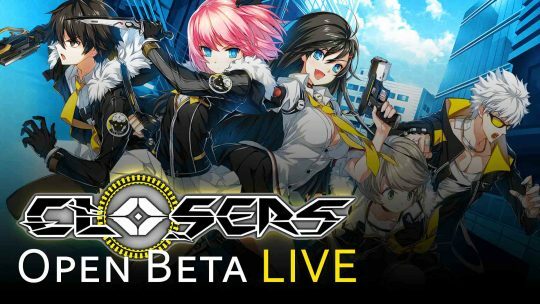 Join the Black Lambs team and fight back inter-dimensional aliens by wielding psychokinetic powers in the upcoming online action-RPG, ‘CLOSERS’!